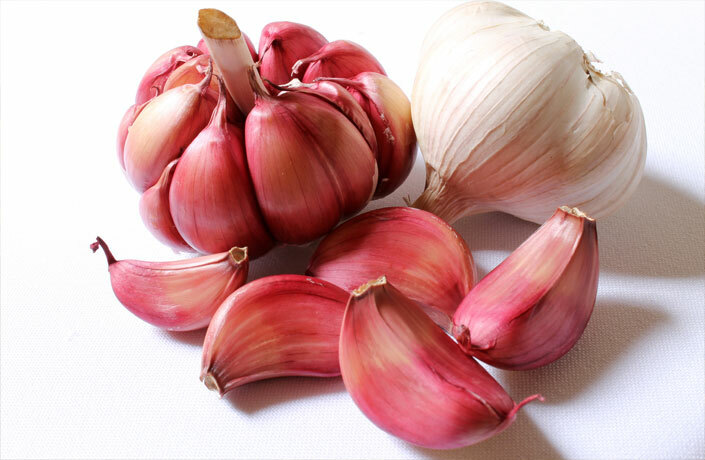 At TERRALLANA NATURAL we produce and market organic garlic in all its varieties. 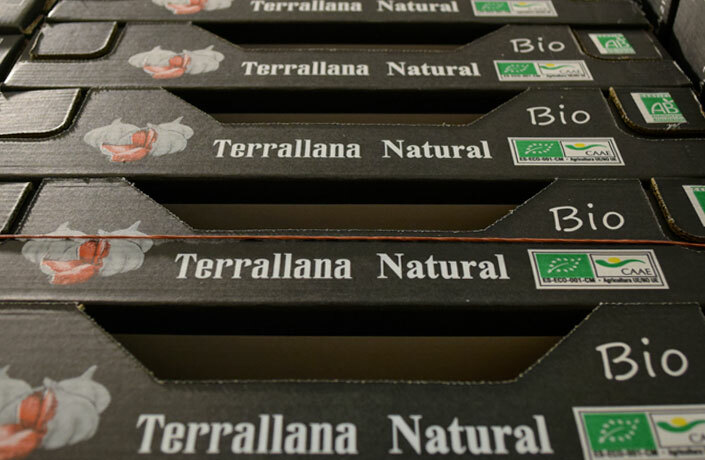 TERRALLANA NATURAL was established with the main objective of providing consumers with a high quality natural product. 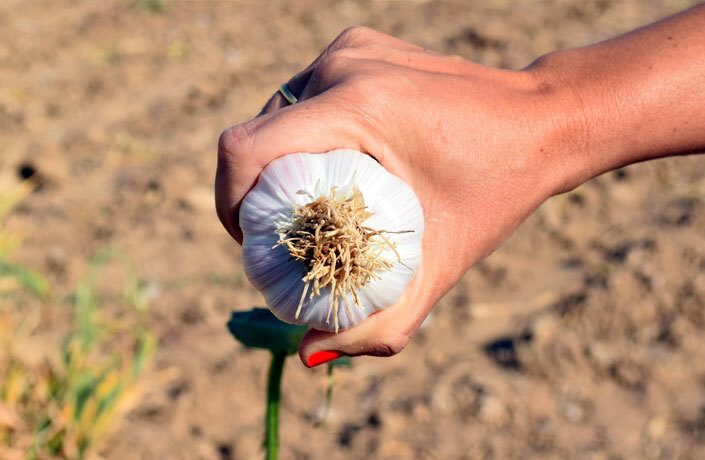 We aim at a combination of natural, traditional and organic flavours under the strictest quality control both of our products and our systems. The idea of setting up a company specialised in organic products arose by wishing to differentiate it from conventional activities, and we have been in the organic business for more than 30 years. We have the very best professional workforce and an agreeable working atmosphere committed to the environment. 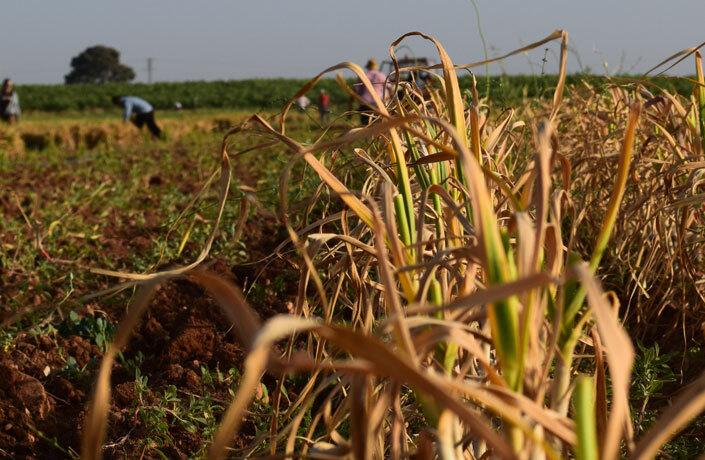 At Organic, or its synonym ecological or biological, agriculture is an independent crop cultivation farming system based on the optimum use of natural resources, without the use of synthetic chemical products or genetically modified organismst. We firmly relieve that a healthy, natural and quality product is much more beneficial for your health and has more respect for the environment. 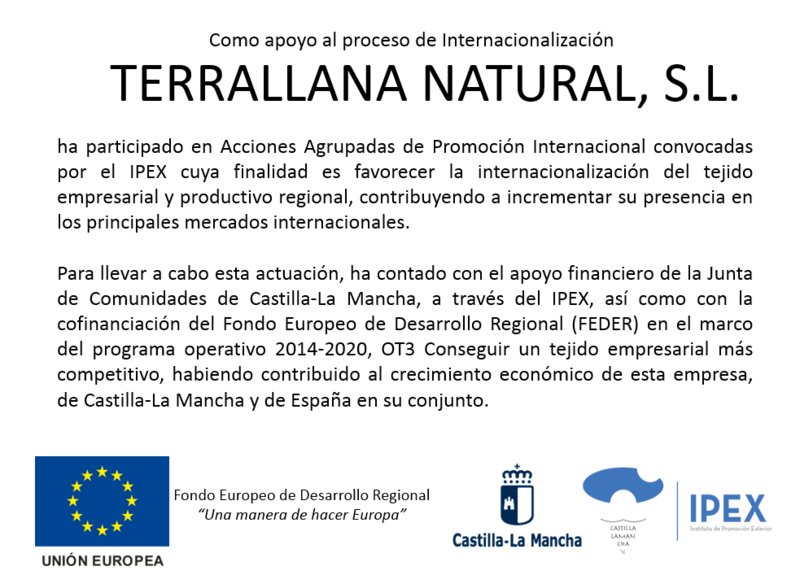 The main objective of the European logo is to make organic products easier to be identified by the consumers. CAAE Certification Service provides services for the entire range of products included in the EU regulations on organic production.